They help you keep everything straight while you read. 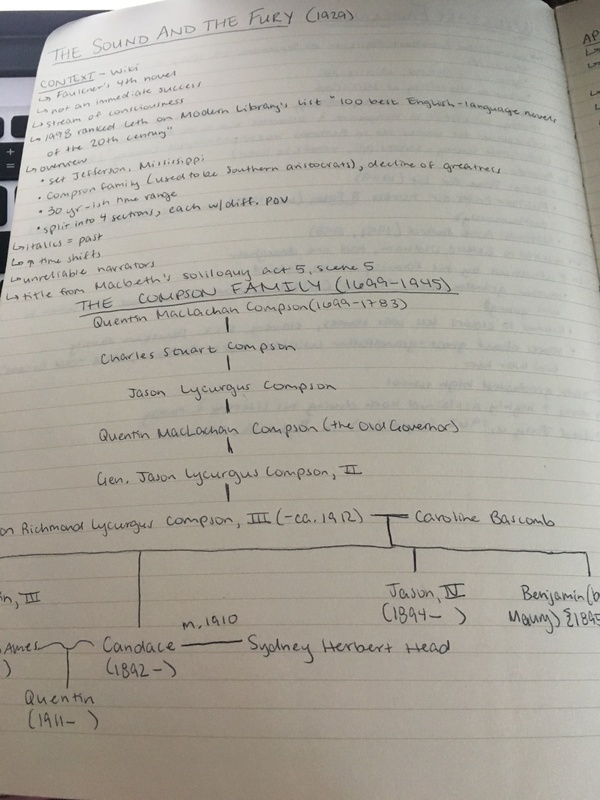 If I know or even suspect that a novel will be confusing due to the sheer number of characters or complicated relationships between them, then I always look up a character map before diving into the actual book. Chances are that for most well-known classics there are character maps already available online, which is where I usually find mine. It’s so helpful being able to quickly refer back to the map whenever you’re unsure about who is related to who or where their marital status stands. They give you valuable context before you start reading the novel. Context is always key before starting a new text, especially if it’s something you’re reading for a course. Not only is context important for better understanding the novel itself, but it also helps get you in the right mindset to read the book. This latter aspect is also a valuable effect of writing down a character map before opening the first page. They keep you accountable for actually understanding what is going on. 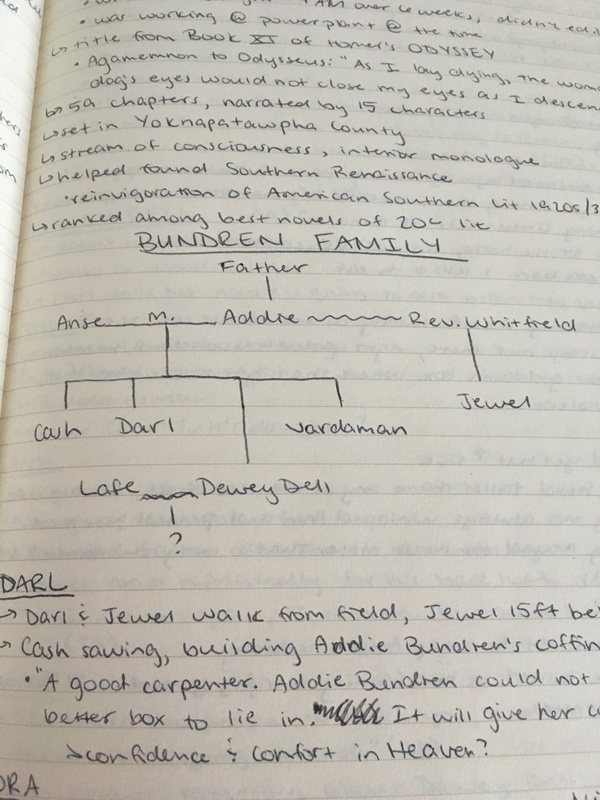 Usually I write down character maps before I start reading a novel, but it can also be useful to create them as you read. Although you won’t be able to use it as a reference point in the beginning, creating a character map as you go along is a great way to make sure you’re following what’s happening in the story. You can always look up an actual map later on to ensure that you’re on the right track. 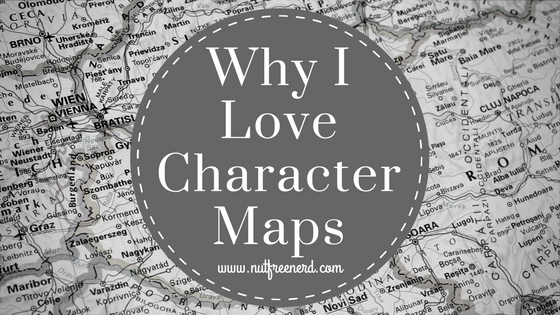 Do you ever create or use character maps? Am I the only one who always struggles to keep all of the characters straight in Wuthering Heights? Do you have any helpful tips and tricks that you use while reading challenging books? Let me know in the comments section below! I had never tried to write a character map before my first semester at uni, but now that I have so many books to read, I find it essential. I wrote the ones I already have when I finished the novels, though, as a way of “studying” it. I hope they’ll be of great help for my final exam! No I completely forgot about these!!! But since I’m confused about pretty much everything when it comes to starting a new book with lots of characters, this would be really helpful! I also create character maps if I feel I cannot keep up with the number of characters or the relations among them. For example, I created one for East of Eden, while reading it, and I found it very useful. 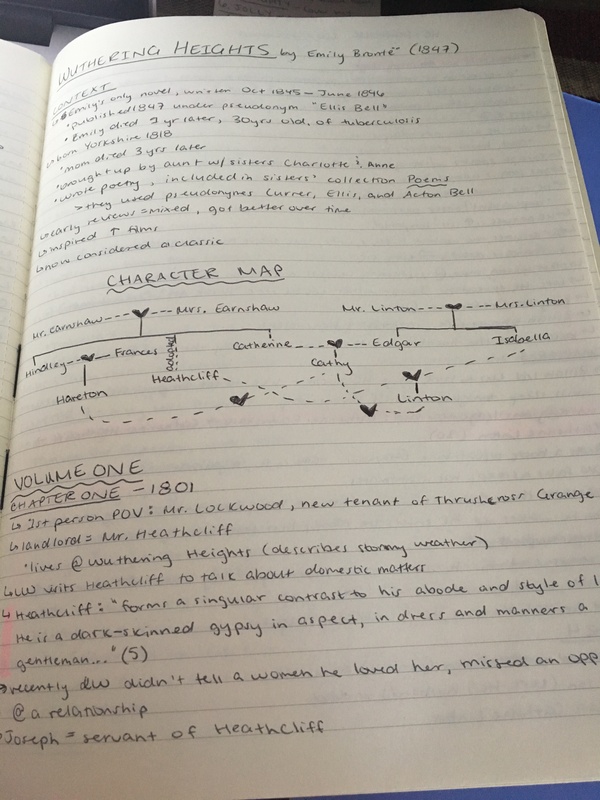 OMG I definitely should have made a character map for War and Peace…. the characters were so confusing! I seem to recall in the copyof W &P i had, there was a character map right there in the first few pages of the book. I want to say my copy of The Namesake, or another very “socially active” book by the same author, included one at the end. Not a bad idea, publishers! This does seem like a nifty way to keep track of characters and their relationships. Though I will say that I probably wouldn’t use one because I don’t usually have issues remembering who’s who and the connections between them. The second I saw this I thought “I could’ve done with one of these when I read Wuthering Heights” and then saw you’d done one for it ahaha 😆 The two Catherine’s kept confusing me so much, it took me ages to realise one was dubbed “Cathy” to differentiate between them – I thought it was just a nickname for one person ahaha! Aaah I should have known this before reading Mrs Dalloway. That book was so confusing with all the characters. Thanks for the tips Holly! This is a great idea! There are so many books that I would need a map for and I might be going to start one! I’m in two minds – I could have used this for One Hundred Years of Solitude but I think I enjoyed this book more (although didn’t finish it sorry) when I let go of trying to understand it and just went with it?